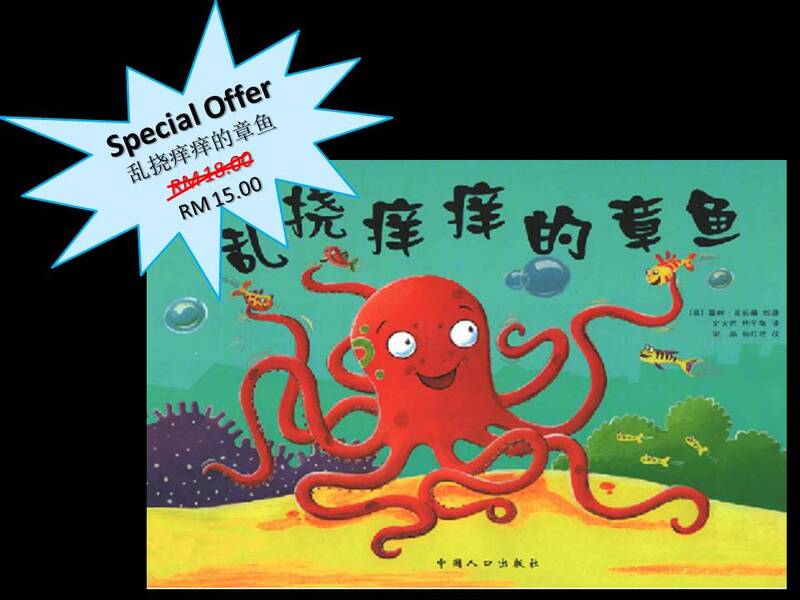 In order to celebrate the Ninth Lunar Month Festival, Than Hsiang Buddhist Article Shop & Mitra welfare have organizing a story telling and hand made octopus fish. All members are welcomed. Please support us at KOMTAR and spread the news. "Heawaytian" Wisdom & Merit mooncake now available in Than Hsiang Temple canteen and E-shop http://tanxiang.org.my/ . All are welcome to support vegetarian mooncake. Myanmar Sandalwood Guan Yin statues are now available at Than Hsiang Temple Article Shop. Those interested can purchase the statues directly at the Article Shop in Than Hsiang Temple. The Handicraft Centre of WCY has joined the Online Shopping Service of the Article Shop of Than Hsiang Temple. The handicrafts will be available soon. As a start, we launch the &apos;Egg-laying Hen&apos; toy. 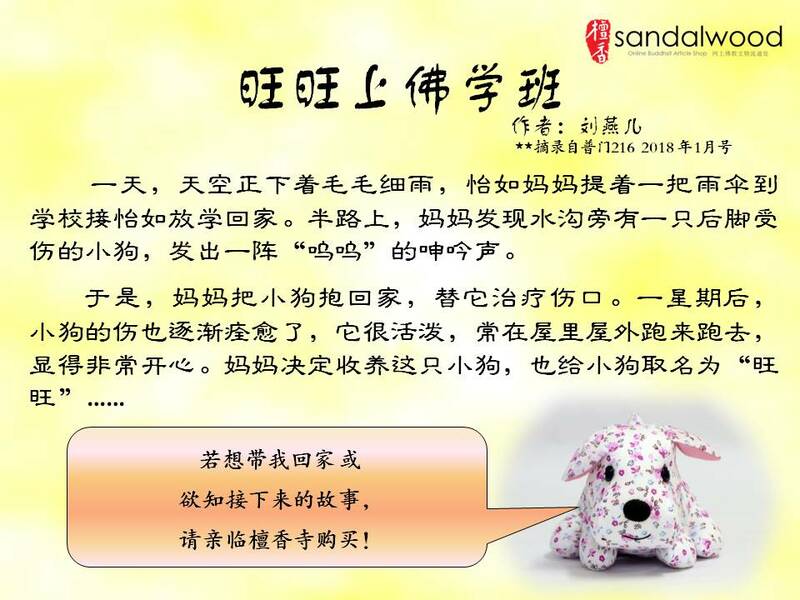 Those interested can visit http://www.tanxiang.org.my/ to order, or purchase the toy directly at the Article Shop in Than Hsiang Temple. Now you can shop online at Than Hsiang Article Shop.